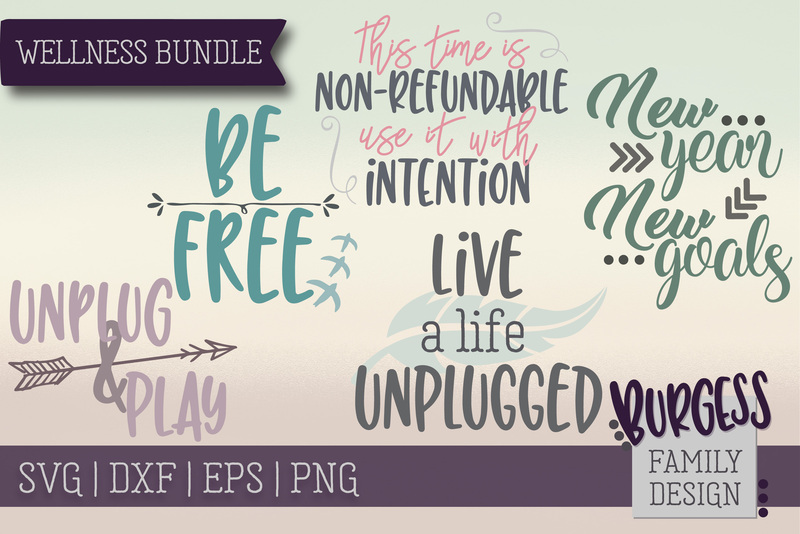 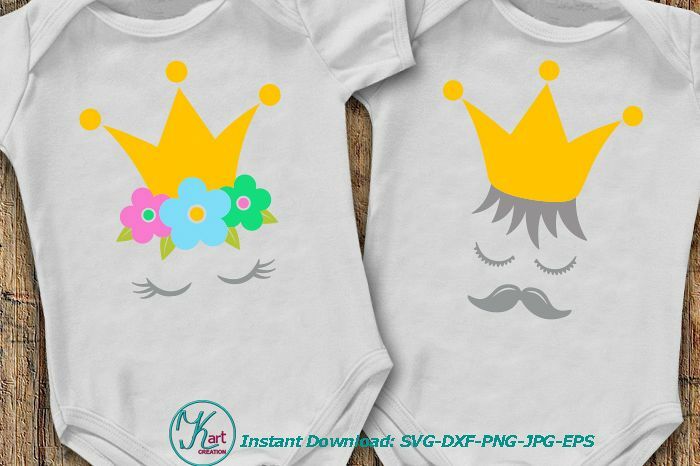 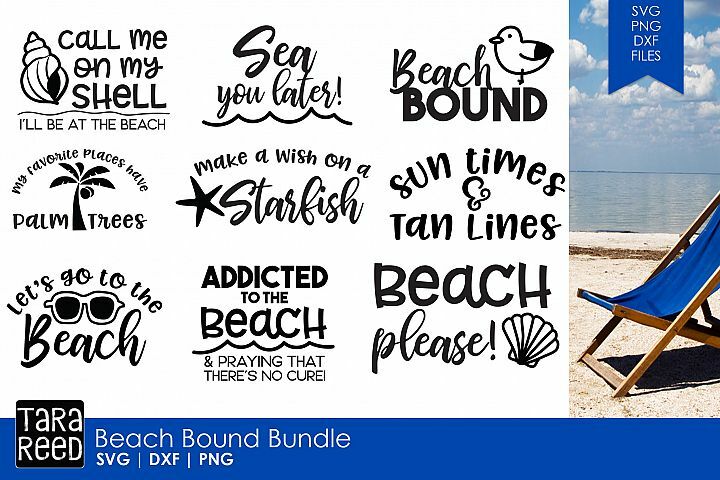 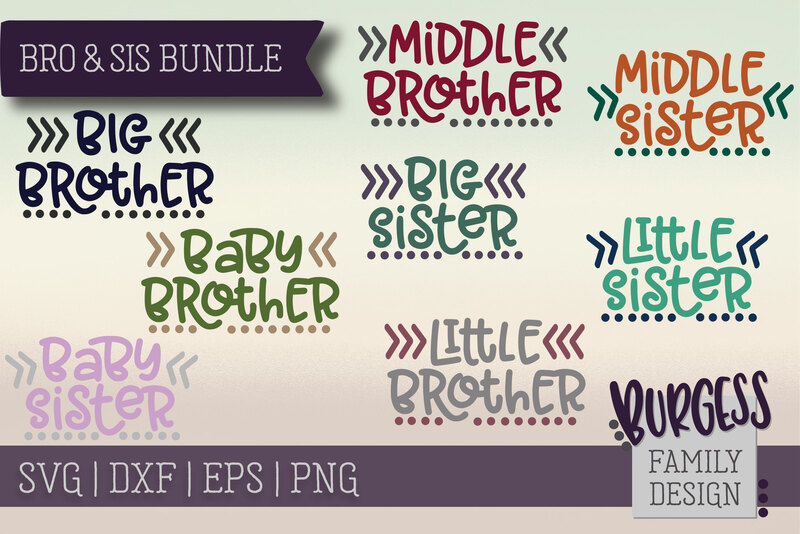 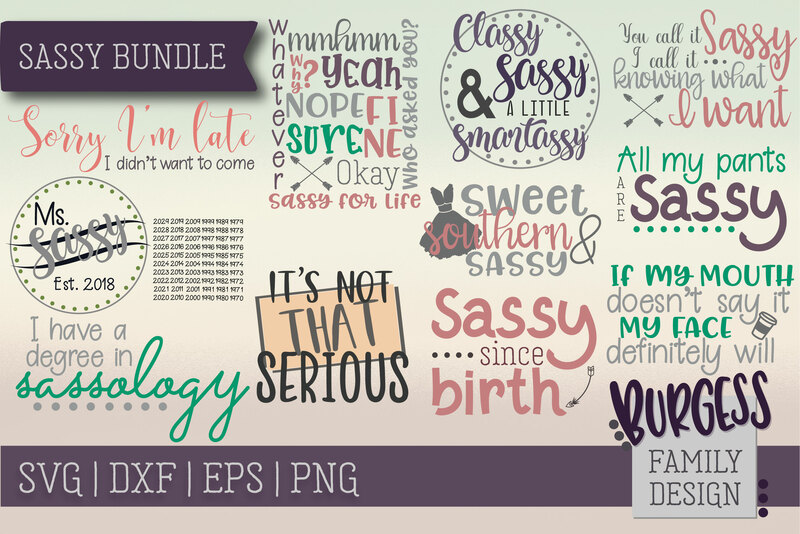 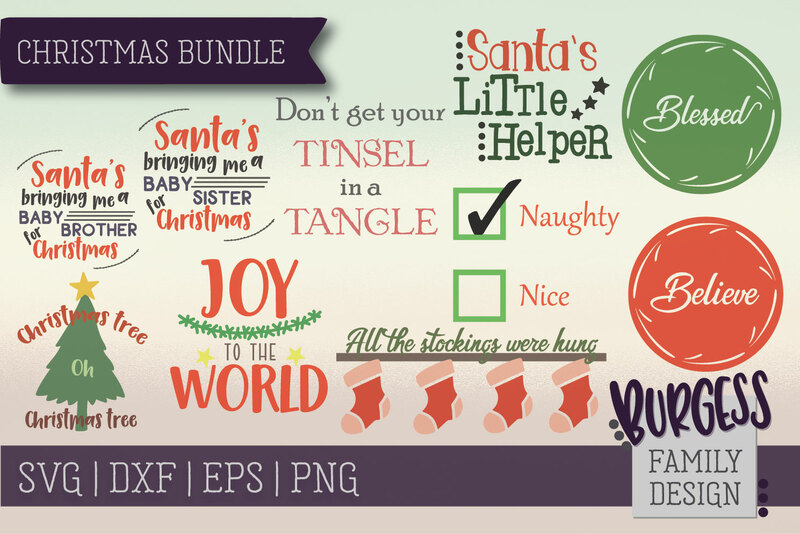 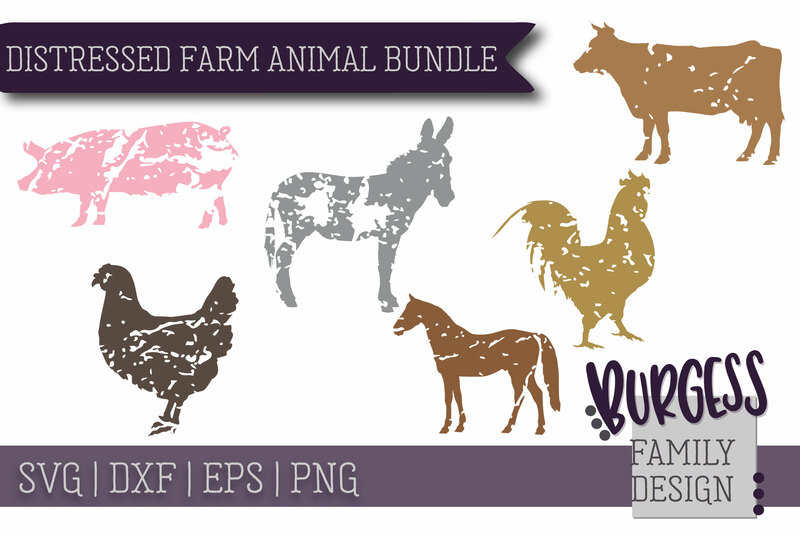 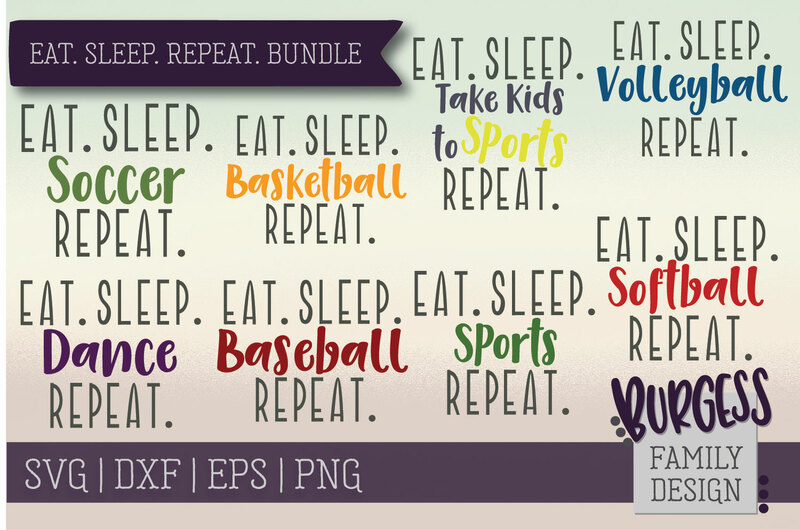 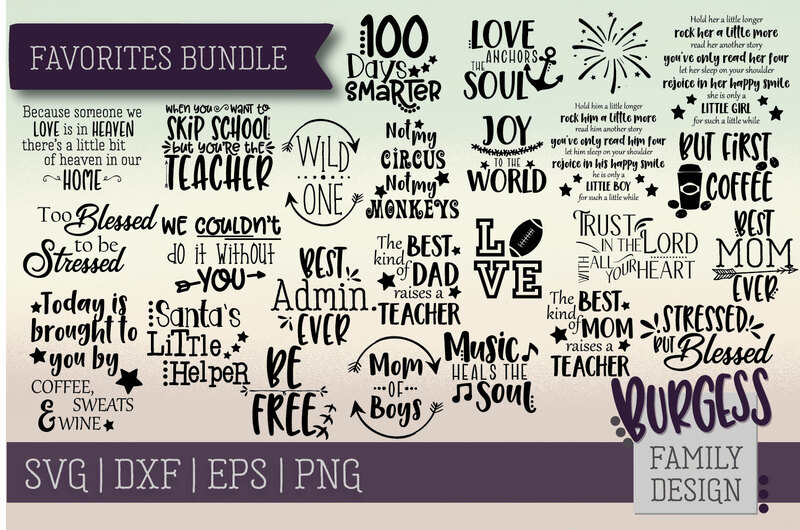 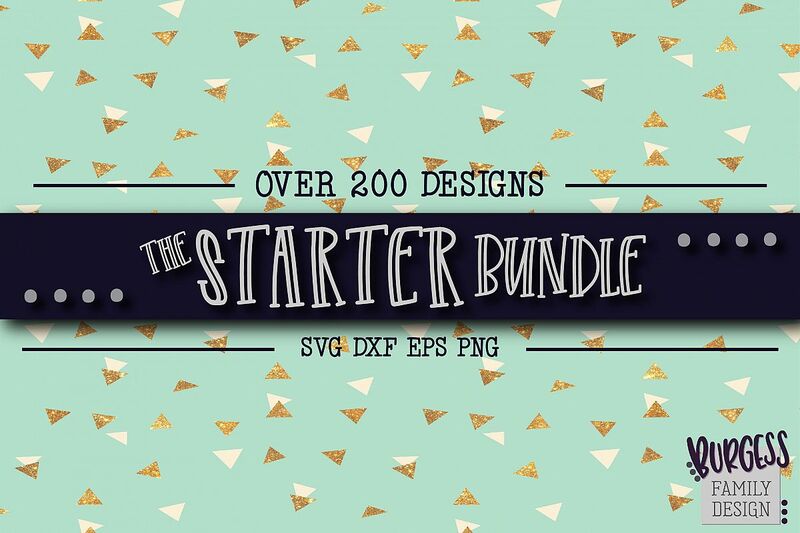 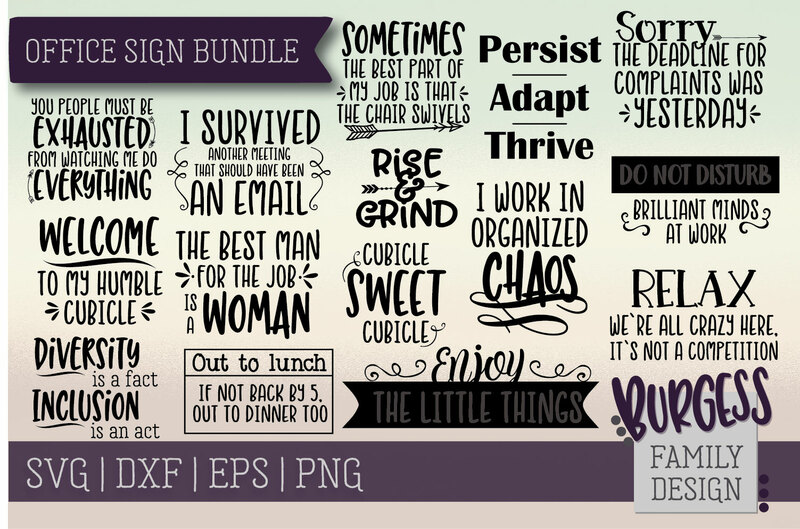 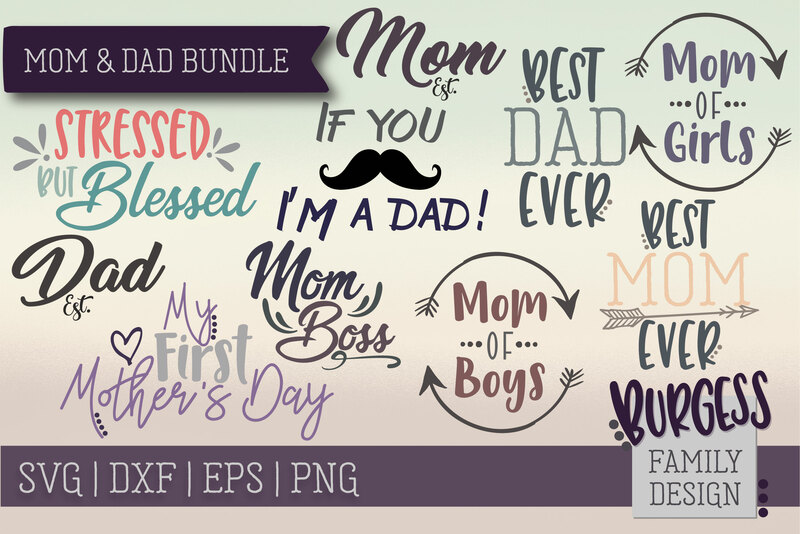 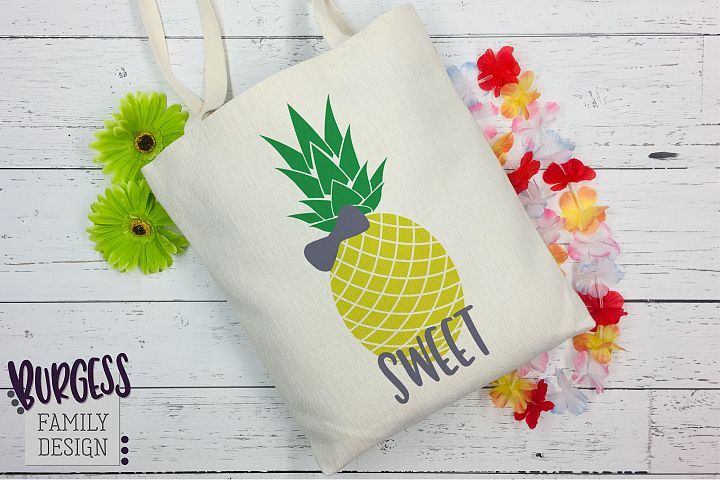 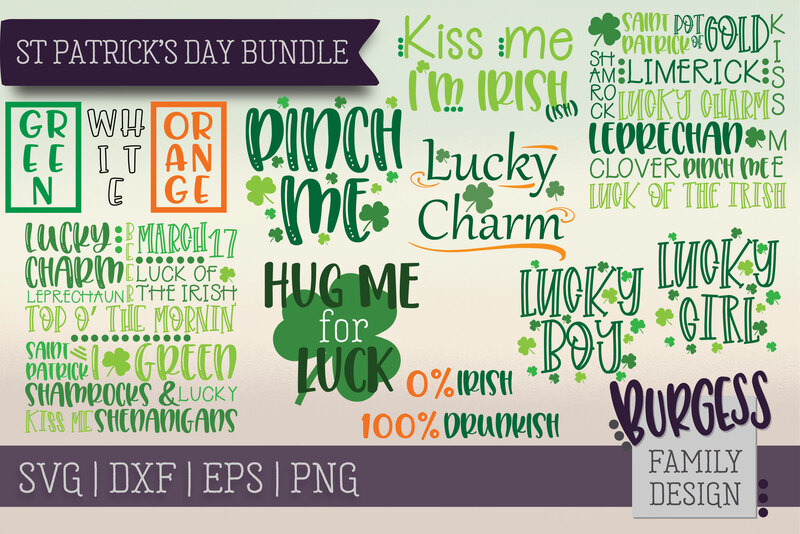 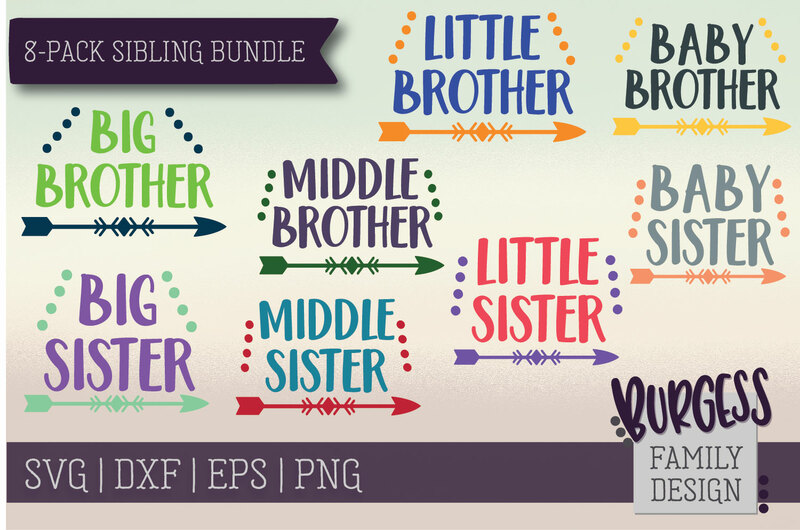 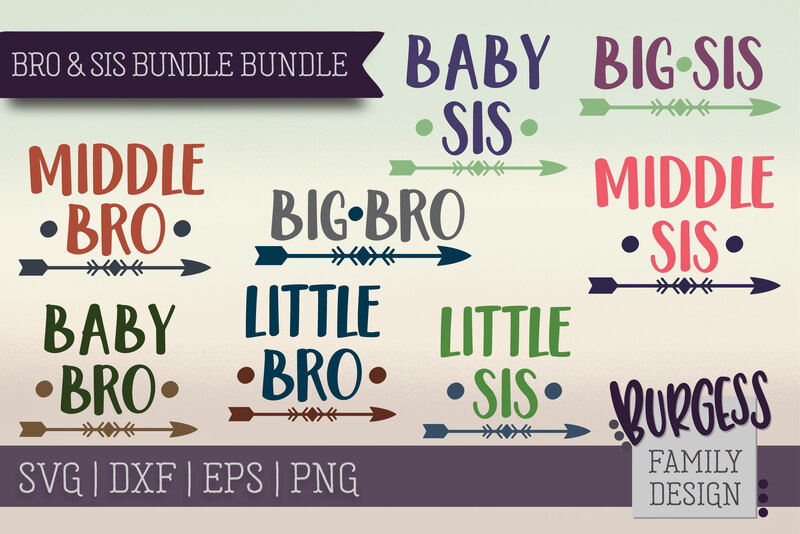 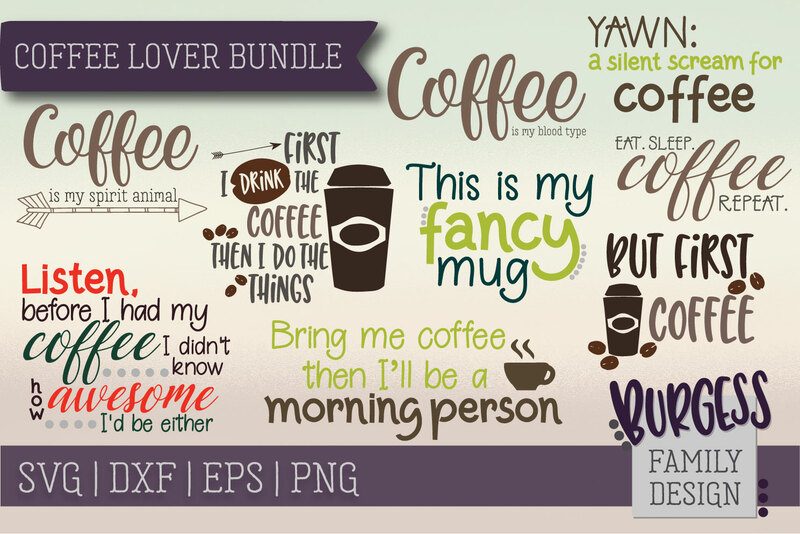 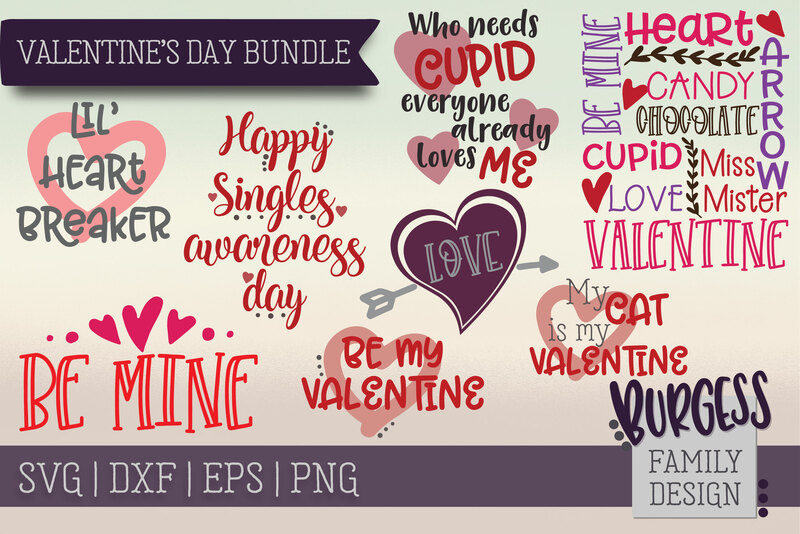 The Starter bundle is the perfect way to save money and start or add to your collection of designs! 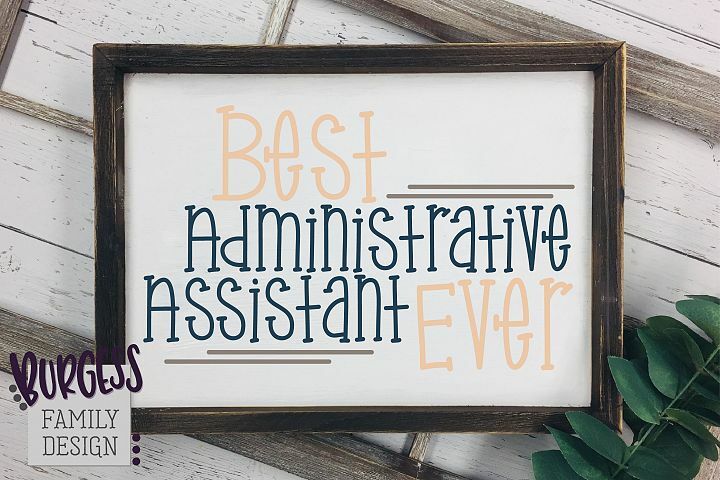 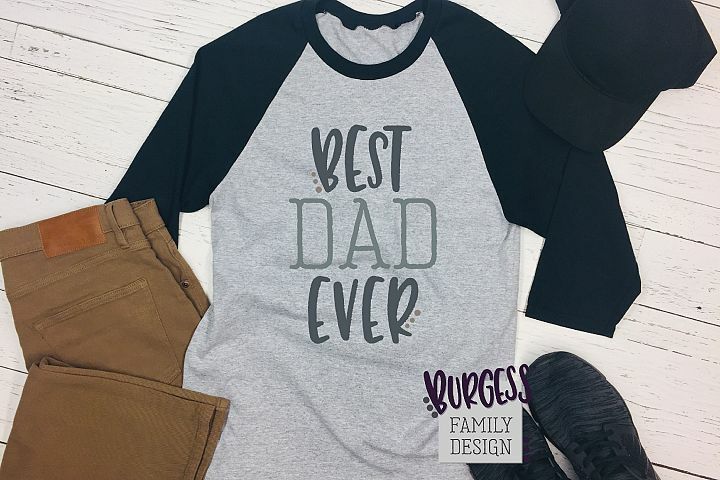 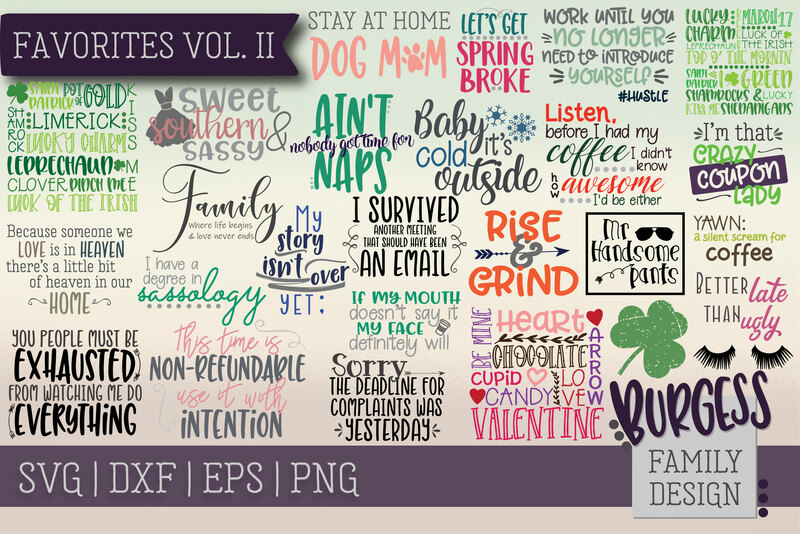 This includes OVER 200 design files for several different occasions. 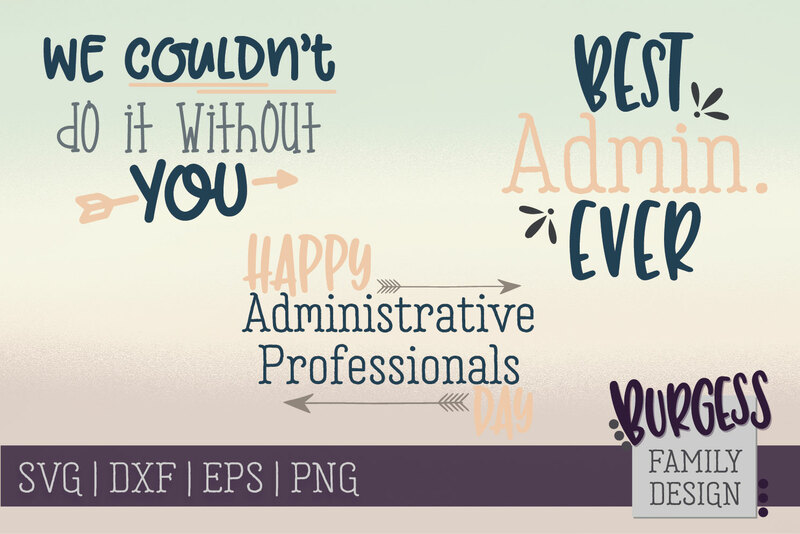 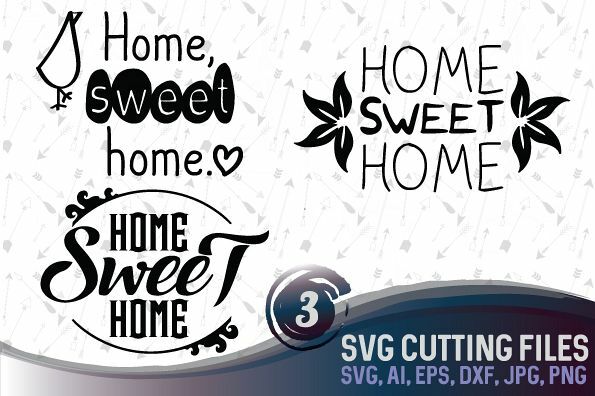 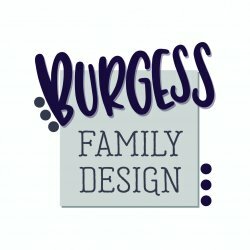 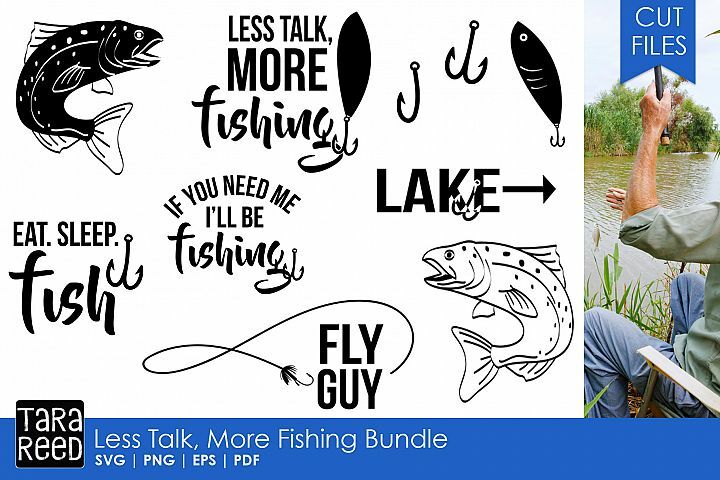 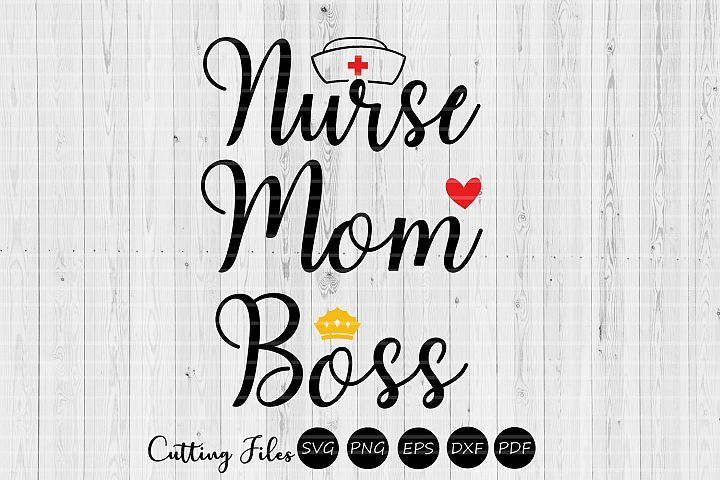 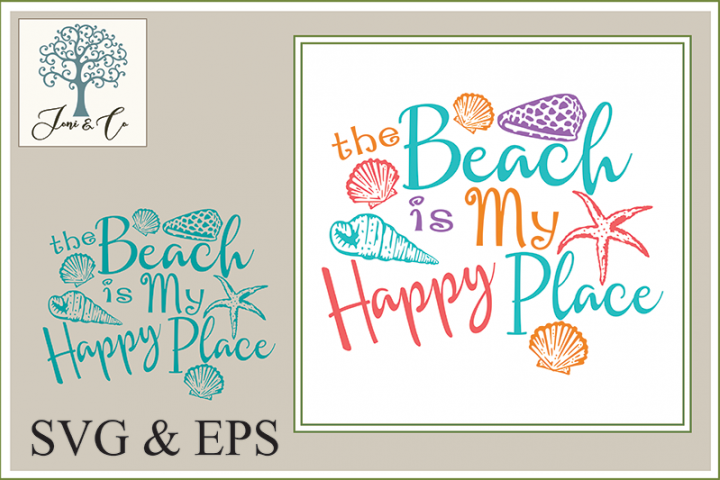 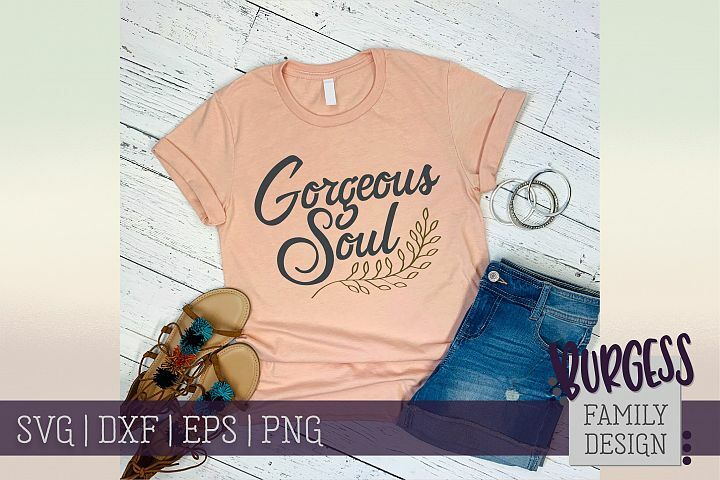 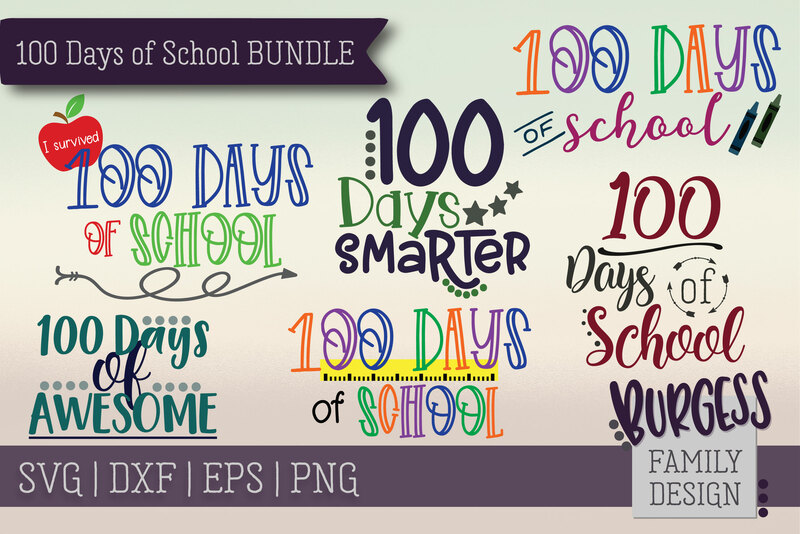 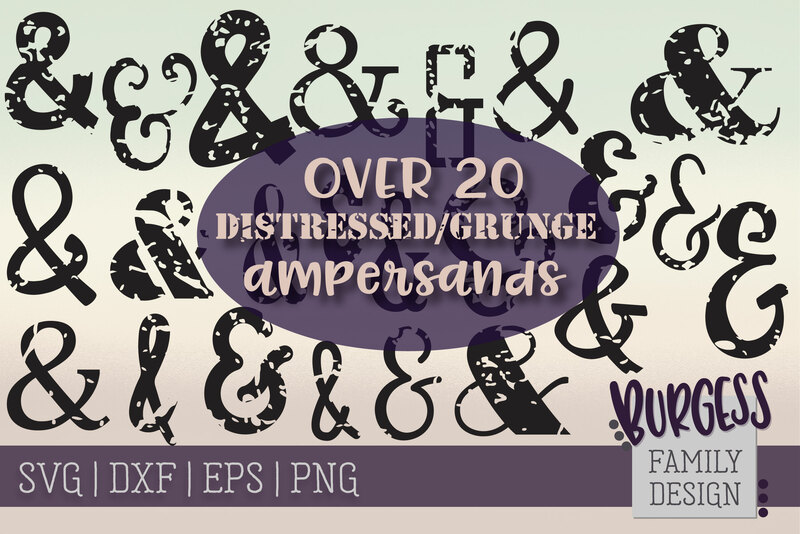 Individual zipped folders including all designs in SVG, DXF, PNG and EPS formats totally OVER 200 designs!